What Makes a Great Breakfast in Denver? 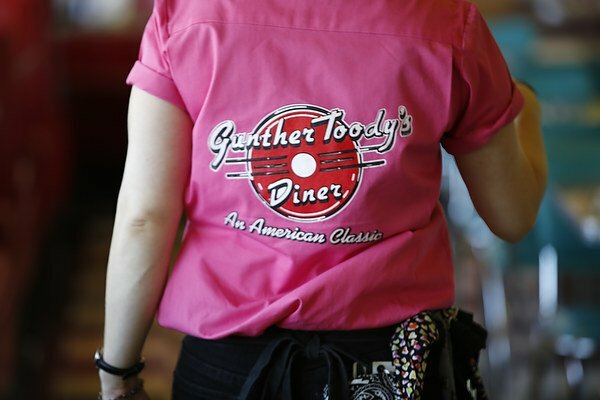 Try our Big Bopper or Chicken Fried Steak if you’re looking for a great breakfast in Denver. What do you look for when searching for a great breakfast in Denver? Is price your number one criteria? Or do you look for someplace close to you? Do you want a family friendly restaurant or the hottest new brunch spot for hipsters? Or is it the menu that draws you in? 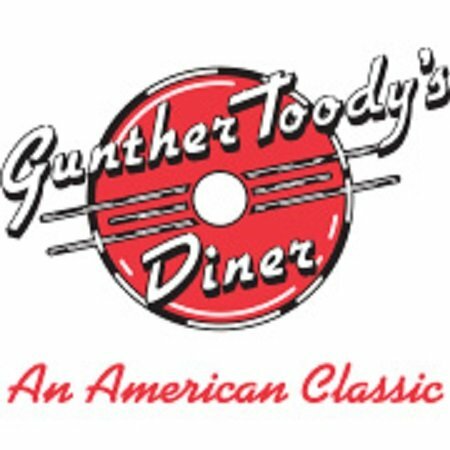 There are a lot of places to get a great breakfast in Denver, and Gunther Toody’s is at the top of the list! 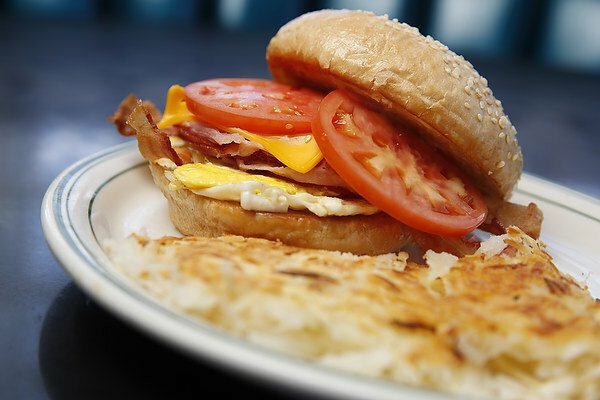 We have a great breakfast menu filled with something for everyone. Our 1950’s style diners are all family friendly and the prices are great. If you’re looking for a great breakfast in Denver, we suggest visiting us at one of our six locations. Here’s a few of our favorite dishes that will have you coming back again and again! The Big Bopper – Say “hellooooo baby” to a great deal because this dish is only $3.49 Monday through Friday from 6:00 to 11:00 a.m. This classic breakfast includes two eggs any style, hashbrowns, and your choice of meat and toast. Chicken Fried Steak – This order of crispy breaded Angus steak is HUGE. It comes smothered in sausage gravy and is served with hashbrowns, toast and two eggs. If you’re looking for a hearty breakfast, this is the dish for you! The Big Rascal – This is another great breakfast in Denver for the big eaters out there. 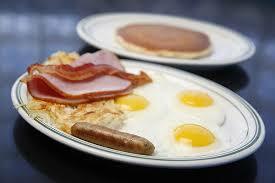 It comes with three eggs cooked any style, bacon, sausage, AND ham, hashbrowns and a hotcake. And the Big Rascal actually has a small price tag at only $8.49. Red Hot Momma Scramble – If you like to start the day with a little heat then try out this delicious scramble made with three eggs, polish sausage, mushrooms, green chili, cheddar cheese, jalapenos, and hashbrowns. Breakfast Burrito – Our big breakfast burrito is filled with eggs, hashbrowns, link and polish sausage and comes smothered in our house made green chile, cheddar cheese and jalapenos. The Big Rascal makes a great breakfast in Denver!